The World Series of Bicycling is the premier cycling series in the world. Since 1975, the Lehigh Valley has been home to the greatest local and international cyclists in the world. Fans don’t have to wait until Friday night to see racing in T-Town! The Super Tuesday Pro-Am Series at the Valley Preferred Cycling Center features a very unique field of future stars, professionals, and amateurs. 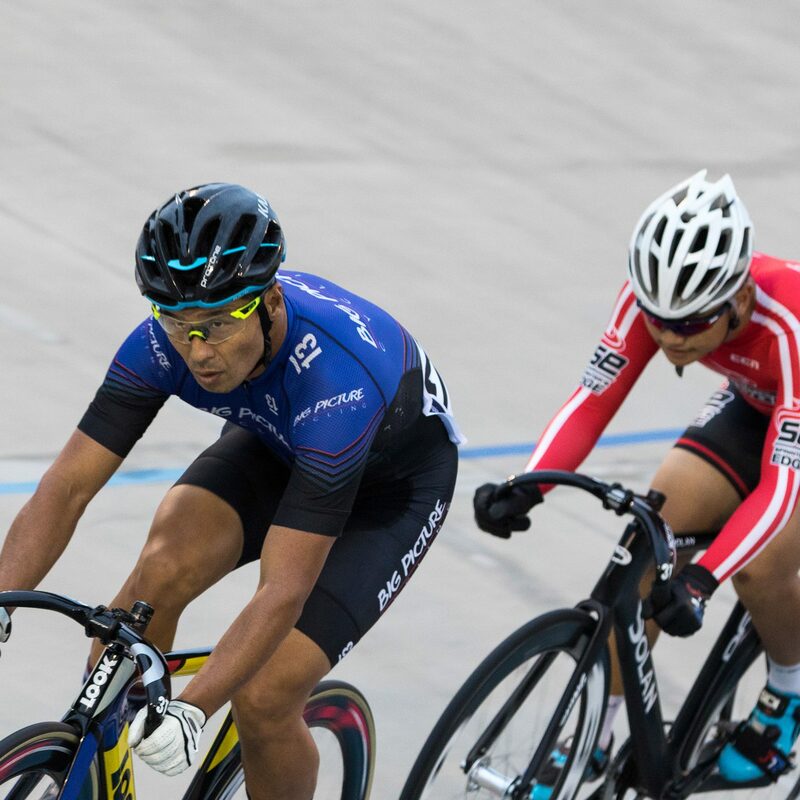 The Embassy Bank Masters & Rookies Racing Series on Saturdays are the days for the masters and the juniors to shine in T-Town with the more experienced riders testing each other on the concrete crater. Racing is our passion. Join Us. The Valley Preferred Cycling Center attracts the greatest riders from around the world. Every summer multiple nations come to train and race in T-Town in preparation for the next World Championship or Olympic Games. 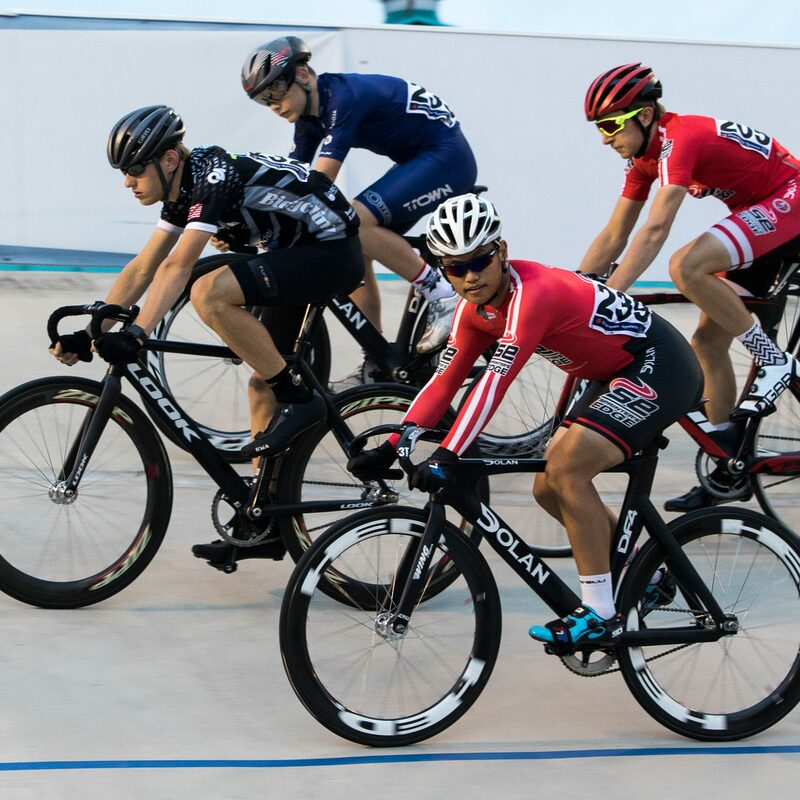 The VPCC offers multiple racing series throughout the summer for riders of all categories. 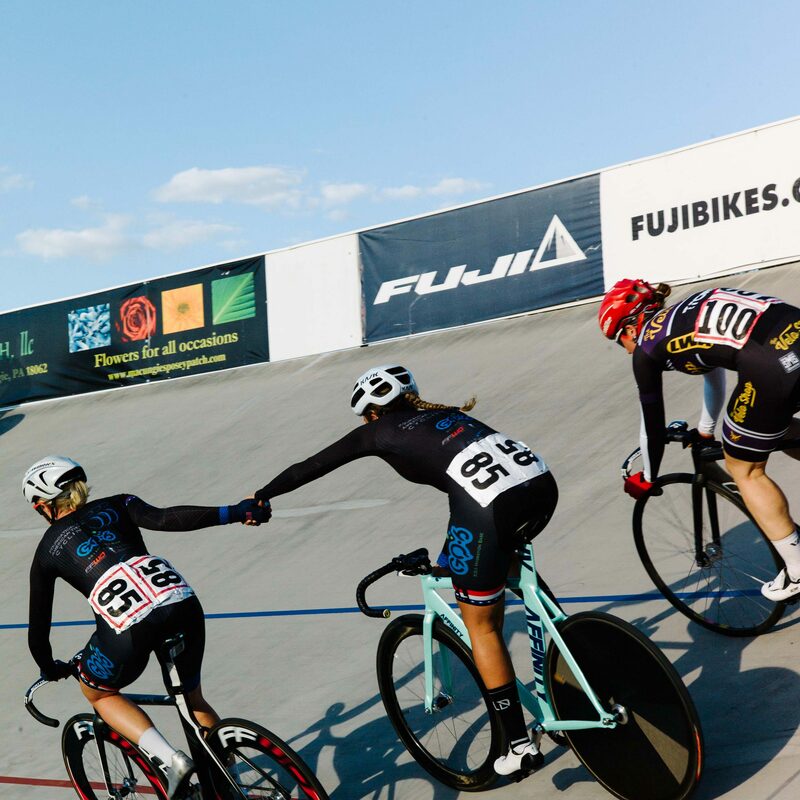 Additionally, the surrounding area features plenty of criteriums, training rides, and road races throughout the calendar year. **Note: Depending on registration numbers, Juniors could be split into A and B categories. **Note: Depending on registration numbers, Juniors could be split into A and B categories and Masters could be split in 35-49 and 50+ categories. Release forms can be completed at the time of registration or prior to registration by downloading from links below, filling out, and handing in at registration. BOTH RELEASE FORMS MUST BE SIGNED FOR YOUR FIRST DAY OF RACING. THE USA CYCLING EVENT WAIVER FORM MUST BE COMPLETED PRIOR TO EACH EVENT. Your Ticket To Race Day Savings. VeloPasses available include: Master VeloPass, Elite VeloPass, Amateur VeloPass, Women’s VeloPass, Junior VeloPass, Saturday VeloPass and a Training Pass. Visit our registration page to determine which VeloPass best fits your needs! Motor Pacing is offered for both professionals and amateurs, in separate sessions, at VPCC. See Track Calendar for days and times available. Fees and completed waiver forms are required to participate. The Valley Preferred Cycling Center features two historic barns on site that have been turned into functional storage centers. One barn is reserved for storage for VPCC, Lehigh County and the various international teams that call T-Town their home for an extended period during the racing season. The other is open for renting to riders who want to store their equipment (bikes, gear, etc.) at VPCC and not worry about transporting each time for use. The barn features three different room sizes. Prices are for March 1 – August 31. Renters are expected to protect their room with their own lock. VPCC is not responsible for damaged or stolen items. The Valley Preferred Cycling Center’s Hall of Fame was established in 2003 with the mission to honor and recognize the greatest cyclists and contributors who have made T-Town a significant part of their career. Each year one to two individuals are inducted into the prestigious group with a ceremony taking place during an intermission at a World Series of Bicycling event on a Friday night during the summer. View our Hall of Fame. Since 1975, T-Town has played host to international competitions as springboards to World Championships and the Olympics. During these competitions, we record the times of select events. Take a look at the names on here and you’ll see the international pedigree who have raced in Pennsylvania over the years.